When we start to understand the why questions in our lives, we can then understand what has been happening on our planet. Whoever reads this article will know what the meaning of the phrase ‘our times’ is. The great turbulence and chaos that brings lots of hardships for many has been predicted.Why? What the great sages throughout the ages knew was that Armageddon means, the war between the dark forces and the forces of LOVE and Light. 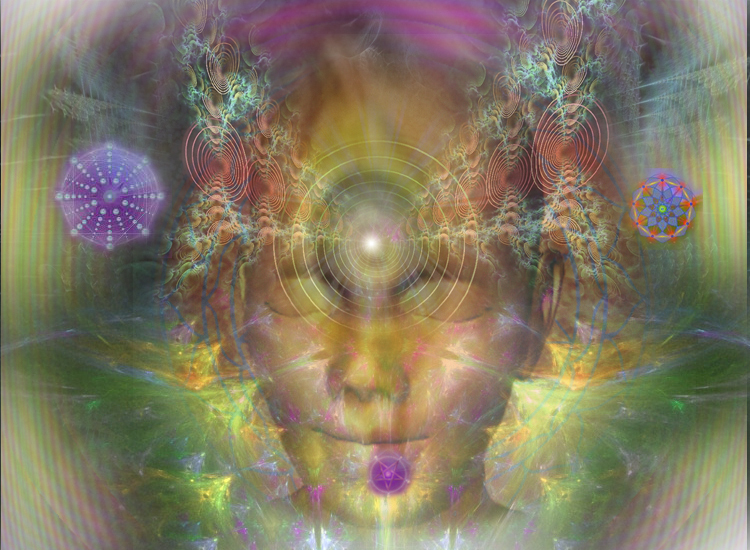 Our planet will soon move back into a higher vibrational field, where our original abilities of telepathy, (hearing thoughts) clairvoyance, (seeing energy beings from other realities) and connecting in harmony with our plant and animal kingdoms will re-develop. 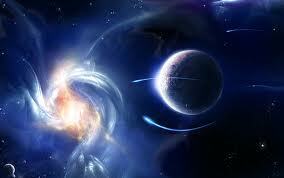 At the moment Planet Earth is still vibrating at a lower pace, due to the dark forces that are trying to stay alive! This is achieved through spreading as much fear as they can. It’s done through the global warming issues, the health and flu scare and not to mention the corruption in our monetary systems. I have not even mentioned the more hideous crimes the dark shadows in people are capable of due to pure ignorance. Feelings of fear, disappointments, lack of trust and every other negative disposition will keep influencing our lives if we allow it. Many feel trapped into this lower vibrating world. We can call this the lower mind of the Matrix. That is why people, who are trapped by the dark forces are reacting through projecting feelings of anger, hatred, greed, They also lack in integrity and benevolent ideas, knowledge and the need for a deeper spiritual wisdom. Let’s always remember that each individual spirit is the divine creative expression of the one and only Godhead. Words cannot really describe the truth behind ALL THAT IS. It’s LOVE in action. Let’s say that we are living in a movie that is created by the Matrix. Some say that The Matrix ( Intercellular substance) is like a dark force that holds our world in its control. That our world is in truth just a program that creates several illusional realities, but for these realities to stay alive, it has hooked humanity’s persona through fear. Only by negative fear-based thought forms can the matrix keep humanity within its clutches. It feeds off the lower consciousness that remains contained within this structure. The higher our electric brain-waves are, the more we are trapped into the program of the Matrix. We need to move ourselves into a creative space by lowering our brain-waves. As co-creators we could very well have been subjected to the laws of the “Matrix” for many incarnations. This has created memories of sadness, grief, poverty, and hopefulness within our energy field. Until we understand how to rise beyond it, we need to look at what holds us in fear. If we just react to the program that is creating our world , then we are in a way being controlled by the Matrix. 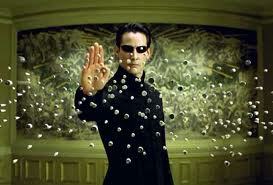 The Matrix influences us to operate through fear. It keeps most embodied souls operating at a low vibration so they will never be able to awaken to their vast potential power. Did the Matrix create Time? It’s our everyday thoughts that created Time. The human brain is only an INTERFACE for thought. It is not the creator of thought! Therefore real thoughts only happen when we move beyond TIME. Every other thought we have every day comes from our soul memories. Some of these memories are of a positive nature, and some are.not, but they are not all pure creative thoughts! During these times all our negative memories are now projected upon mankind. 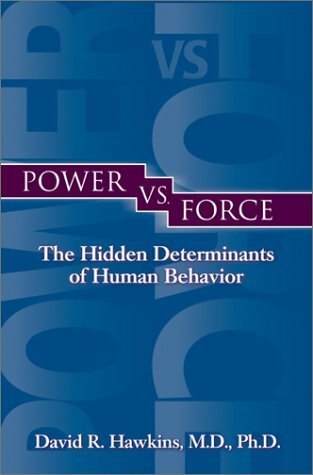 The intent of the dark force is in order to keep people thinking negative, fear and doubtful thoughts, which attracts poverty, disease and overall unhappiness. The forces of light want you to fully awaken and vibrate on a higher vibration in order to ascend from this lower reality, so they need for you to clear out any negative memories and allow the spiritual masters to delete them for good. If your intent is to spiritually awaken back into the light, this intent will be honored. No matter what it takes, your true intent will push us to bypass the Matrix! Why? We are spiritual light being – co-creators – and therefore whatever we think, we can manifest, if there is no ‘TIME’. It’s due to the experience of ‘TIME’, that we experience limitations. Our Higher Self knows what you will experience before it happens, but your brain needs TIME to perceive it. If you show a desire to promote the happiness and prosperity of others, all material wishes shall be added to you. The shorter or narrower you can manipulate TIME, the quicker you can manifest your desires; the faster you will have access to your Spiritual bank account of plenty. This is where intuition comes in, that “gut-feeling” warning sensation. We are far more powerful than the “Matrix.” To influence your world, you must heal the memories your mind is taking information from. Yes, by keeping positive thoughts, you are adding light to your spiritual bank account, and attract what you want (providing you don’t add any dark memory thoughts to this bank account) if you do, because you have not yet cleared out your negative energy memories from this and other life times, you either will not manifest your wishes, or you will lose it again. It will never be permanent. Example: If people live a dark life, (unaware) but have all the money in the world, if they don’t shine any light, they are no threat to the Matrix that is always hungry. They are left alone. If you start to shine your light, and it is growing, You’ll be visible to the darkness, and you can be sure that your weaknesses will be challenged. The forces of light are using the forces of darkness in order to set us all free! We are all light energy & spiritual beings, playing the human-being game through our consciousness. Consciousness is an umbrella term that may refer to a variety of mental, emotional and psychic phenomena. “Consciousness” is a realization by self-reflection. It is mirroring itself back, by what it is experiencing at the moment. It realizes itself. Our Creator is experiencing and learning through us, through this illusionary universe. We are here for a reason. To experience Joy and overcome fear-vibrations of mass-consciousness.We can manifest everything in our mind, as long as no living creature gets hurt and if we understand the reasons why this reality seems so real. We all need to start waking up to the fact that we live in an illusion. Everything we see, smell, touch, hear and taste are electrical impulses and it is not real even though it feels real. We see with our mind and what we see is being created for us – unless we start to think for ourselves. See your difficulties as opportunities to experience so that you can release or transform them back into the light. We need to move ourselves into a creative space by lowering our brain-waves. Entering lower brainwave levels like alpha, theta and delta make it possible for us to bypass the Matrix (that holds the akashic record of all our negative experiences.) To lower our brain-waves we can then connect to the higher universal mind, and hence we can influence the outcome. Then we can dictate what our outer world will look like. Only then can we truly access our Spiritual bank account of plenty. 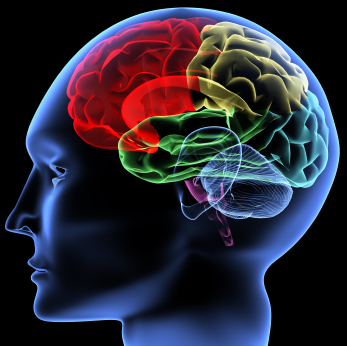 How to lower our brainwave activities on a regular basis. Meditation has been used as a technique to calm you down, empty your mind and experience relaxation at levels not possible when under stress or in Beta. It’s proven to be a highly beneficial state for your mind to be in. With cutting edge science, we can now stimulate our brain waves with audio visual entrainment tools, achieving states of mind that monks need decades of practice to achieve. Example: Doing creative doodling, by allowing your mind to get bored, has proven to be very successful for many people in my workshops. In any opportunity, situation or position you find yourself in, when you doodle about them, you will find that a part of you that takes charge. 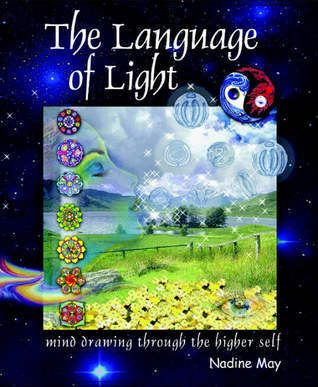 It is a symbolic art form that grew from those exercises I saw as a language; a Language of Light. These light particle codes can be translated in the form of numbers in your abundant bank account. This ‘virtual’ bank account is plentiful. It can never run dry. 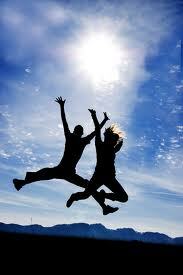 Feel this FREE energy as an unlimited, abundant force that can only do good. It is timeless! It is the energy of LOVE. Real love is to be conscious of what we manifest and how to correct the errors of not knowing consciously when we realize how it really works. Real love is to consciously accept and believe in doing better for the good of every living being. Real love is experienced when the frequencies of love elevate our whole being within and it then will influence outwards to the capacity to discover the truth of who you truly are. Give to and you’ll be given to. The presupposition behind giving is a feeling of abundance to give from. Keep this feeling alive and well. Bask in nature’s abundance, in the abundance of your heart to open out to as many as possible. You’ll be surprised at the love and appreciation that’s reflected back at you.